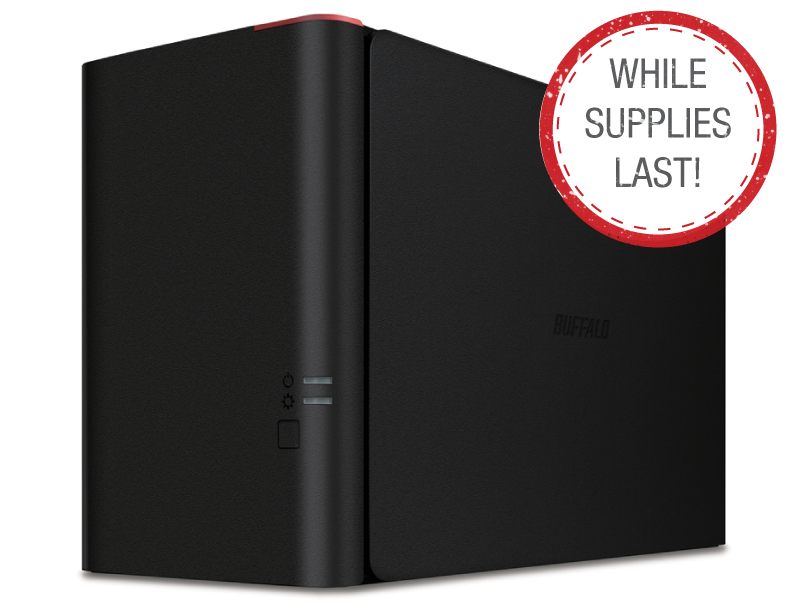 Buffalo’s TeraStation 5200 Network Video Recorder (NVR) is an easy to use, turnkey network video recording appliance that offers redundant managed storage and recording. It provides high compatibility with AXIS® Camera Companion for seamless, drop-in installation for small business and home surveillance environments. 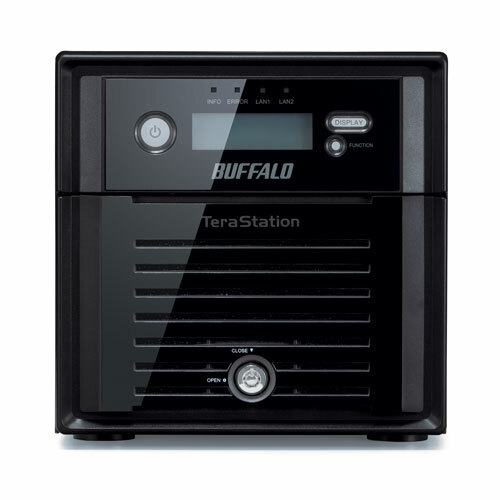 TeraStation 5200 NVR supports plug-and-play, One-Click setup with high performance architecture, ideal for recording and archiving video footage from up to 16 Axis network cameras. 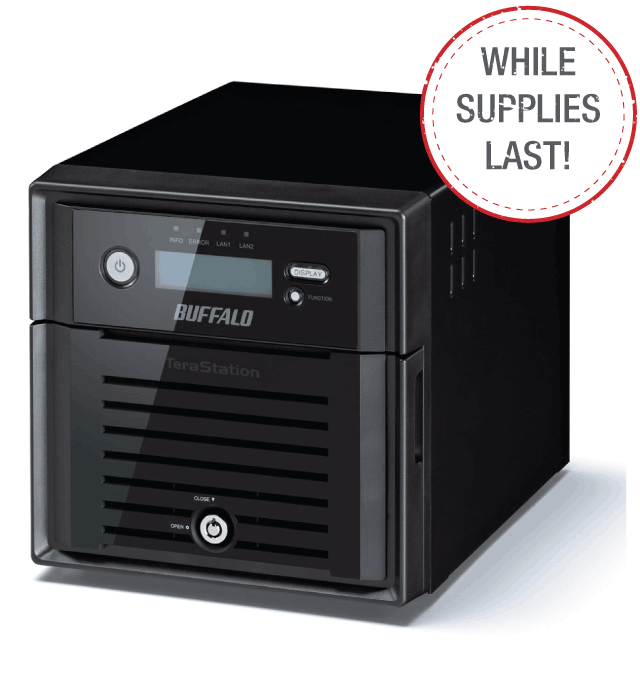 TeraStation 5200 NVR appliance is a turnkey surveillance solution for small business and home users. 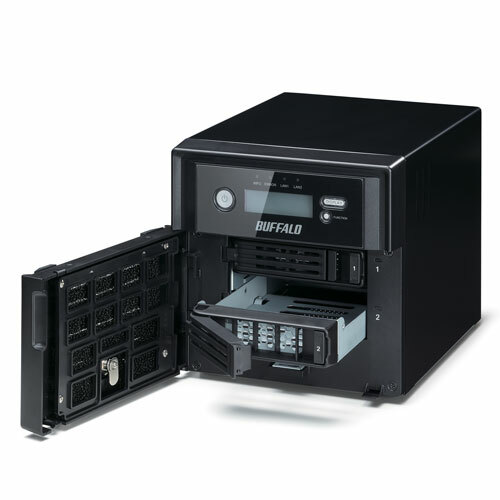 It is designed for easy, hassle-free deployment with drop-in installation and effortless system setup. In just a few short steps, users can set up and run a fully-functioning surveillance network within minutes. With AXIS Camera Companion, TeraStation 5200 NVR can record and playback video from any Axis network camera and users can view videos at anytime and anywhere with third party iOS and Android mobile apps from Axis. 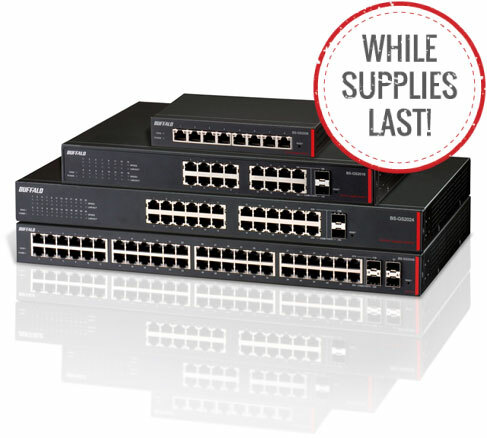 Setup is simple, requiring no complicated installation or network configurations. TeraStation 5200 NVR offers One-Click installation and compatibility with AXIS Camera Companion for quick and seamless network integration. The entire configuration can be completed in a matter of minutes with no technical or network expertise required. TeraStation 5200 NVR supports up to 16 HD Axis cameras, running at 30fps, for a sizable network video solution from the start or scalability for the future. Cameras can be added at any time with no added fees. TeraStation 5200 NVR features redundant storage components for continued operation if failures occur, ensuring maximum reliability and up-time. This advanced RAID 1 technology is completely automated and preconfigured, offering immediate fault-tolerance out of the box. 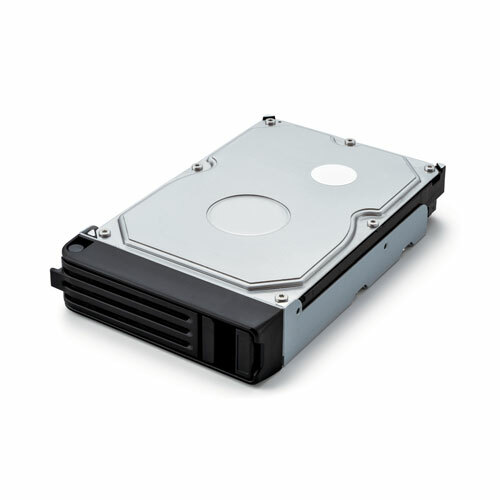 TeraStation 5200 NVR offers a scalable network video recorder solution for months of video retention. Users can start with just a few cameras and easily add more at any time - up to 16 cameras. Paired with a Buffalo PoE Web Managed Switch, this turnkey solution offers cost-effective, complete video surveillance management. 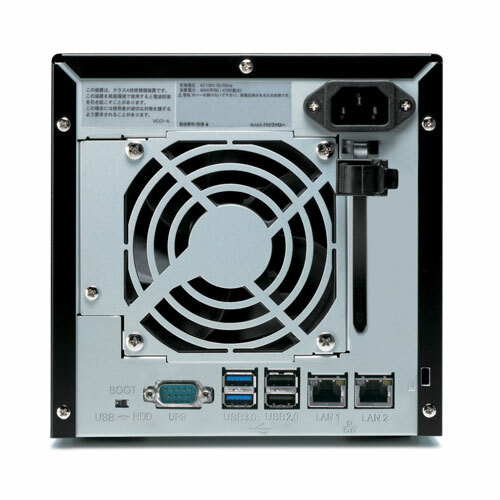 View Site 2016-25-04 Manuals and quick set up guides for the TS5200DS NVR unit. Serial Number Lookup 2016-25-04 2.54 Windows Bootable USB recovery image for TS5200DS NVR unit. Requires a minimum 16GB USB flash drive. NOTE: Readme file included in zip, please follow instructions carefully. Requires Windows system to create USB recovery drive. Serial Number Lookup 93 KB 2016-25-04 3.11.001 Windows Axis Camera Companion for Buffalo NVR NAS units. The latest version of this software can also be obtained directly from Axis at their website, www.axis.com.